Two gigs. Facebook event for the first, in Mulhouse. We need you. This entry was posted on January 23, 2014 by Otto Diktat. 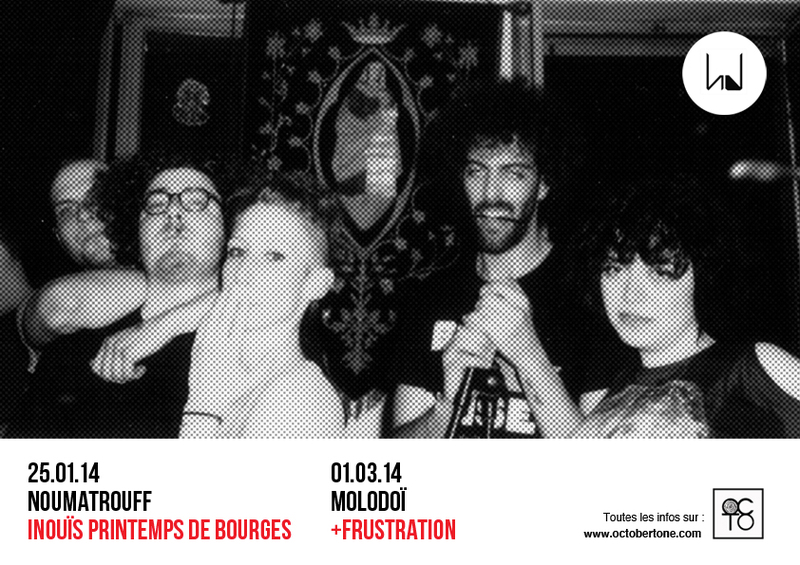 It was filed under What's New and was tagged with Bourges, Frustration, Hermetic Delight, Molodoï, Mulhouse, Noumatrouff, Strasbourg, Upcoming gigs.